Broadway Lumber has been a sponsor of many community events and organizations. We’re also proud to be a source of economic development and renewal in our Brooklyn neighborhood. We are recognized by the City and State of New York as a Minority/Woman Owned Business Enterprise (M/WBE) and be available to help fulfill purchasing requirements where city and state procurement laws apply, or where companies strive to add diversity to their vendor list. Broadway Lumber is a minority-owned business that has grown from a small hardware store to full-service facilities, like Kitchen Cabinets, Benjamin Moore Paints, Key Center, etc. We are distributing the finest products at competitive prices to commercial and residential builders, contractors and developers. 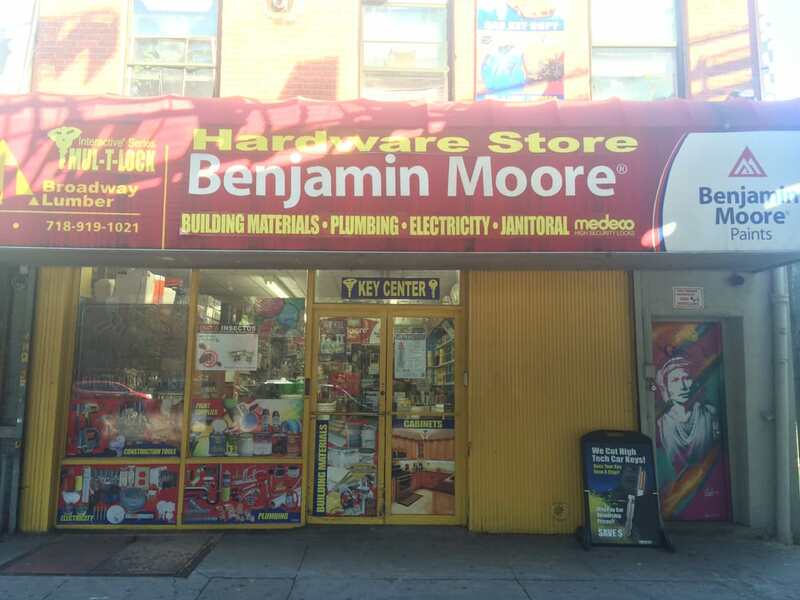 Our Brooklyn-based business has served the Bushwick, Williamsburg, and Ridgewood areas since 2004. 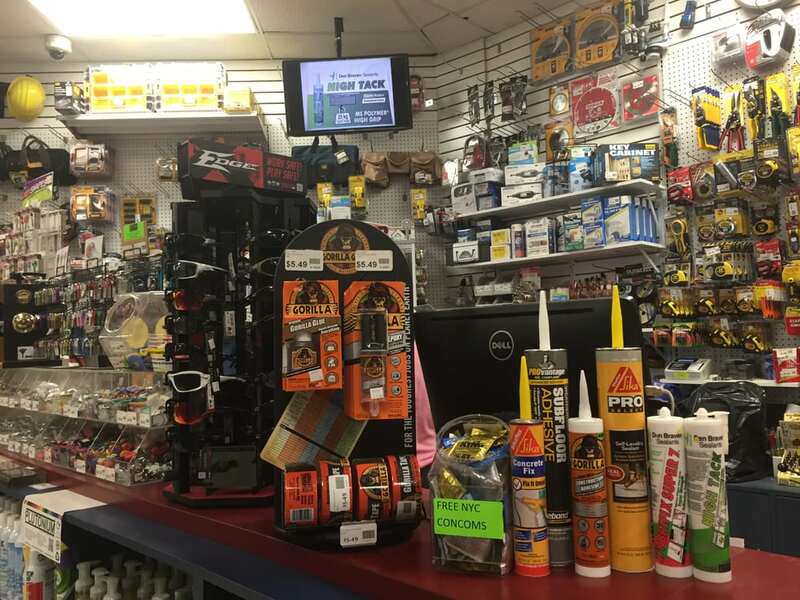 Our goals are to build strong partnerships with our customers through superior service, great products, competitive pricing, and an experienced & knowledgeable sales staff. We have also delivery service in our fleet of Vans. No job is too big or too small for us. Broadway Lumber has been a sponsor of many community events and organizations. We’re also proud to be a source of economic development and renewal in our Brooklyn neighborhoods.